Customs officials recovered 13 gold bars, weighing 1.51 kg, from a cartoon at Shah Amanat International Airport on Tuesday, UNB reports. 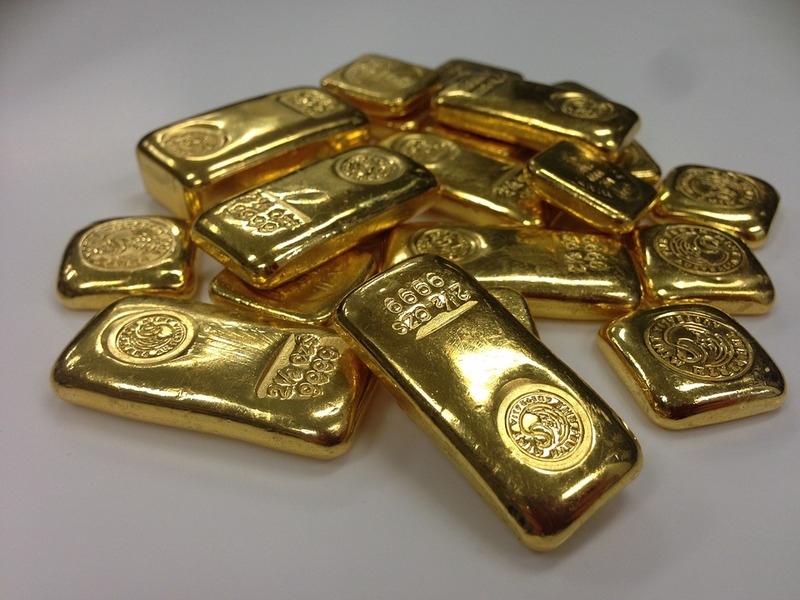 Tipped off, a team of customs officials conducted a drive at a flight of US Bangla Airlines coming from Doha and recovered the gold bars from a cartoon, said Md Mahabubur Rahman, assistant commissioner of Customs Intelligence of the airport. The market value of the seized gold bars is Tk 65 lakh, he added. However, they could not arrest anyone in this connection.